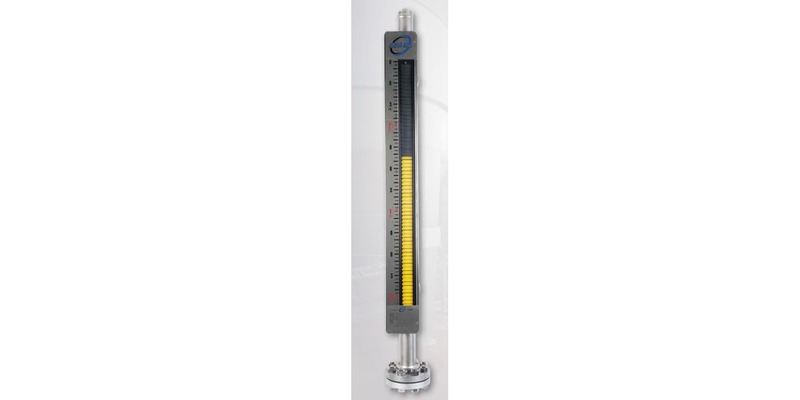 of accuracy and functionality for process measurement. 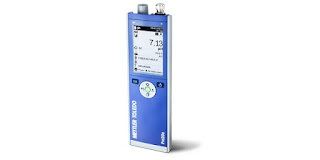 A wide range of user-friendly features for accurate measurement of pH and redox are integrated into a versatile rugged handheld instrument from Mettler Toledo. The Pro2Go is designed and well suited for single-handed operation, with its light weight, slim case and intuitive operation. 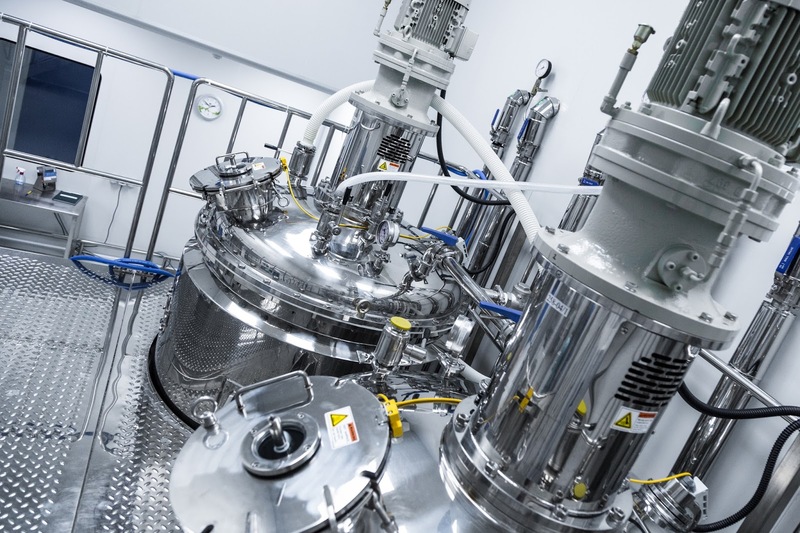 The device features compatibility with a range of analog and Mettler Toledo's ISM sensors. The Pro2Go provides superior service for many industrial process operations. 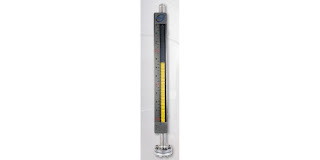 Extending its applicability are intuitively linked menus, a graphic LCD display and operation in 10 languages.